The Prudential Building is situated on the south side of Albert Square in the Meadowside area of Dundee City Centre. In common with the rest of the city, this area continues to undergo significant transformation and offers a lively mix of uses including offices, retail, visitor attractions and leisure outlets. 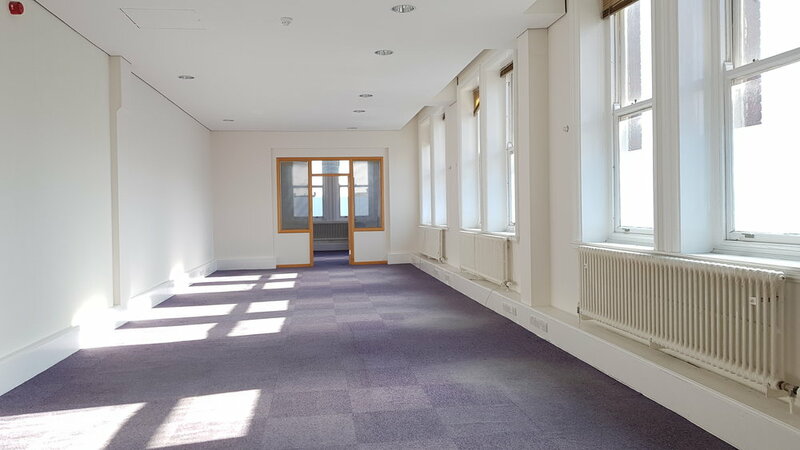 Comprising bright and open office accommodation situated on the first and second floors of this traditional ornate red-sandstone building, the subjects are being freshly decorated and, like the common areas of the building will benefit from new carpeting throughout. The building has a secure entry system and DDA-Compliant lift provides access to the upper floors. 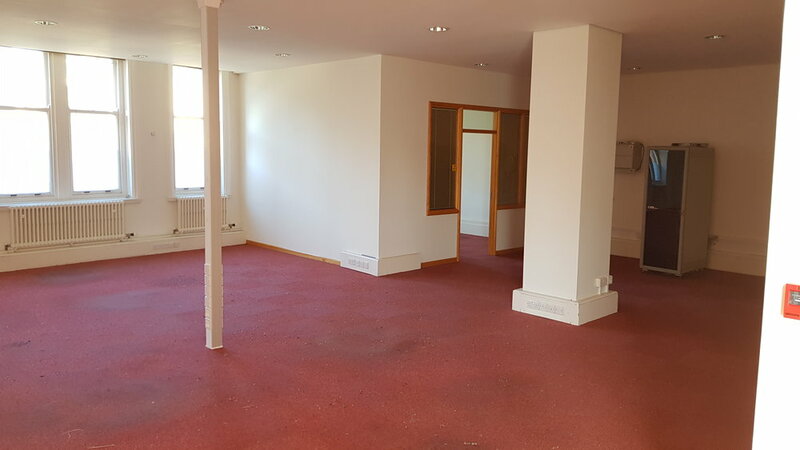 The offices are available either for lease as a whole or could be subdivided to smaller suites and are available for a negotiable duration and on flexible lease terms. Parking is available in the secure car-park located to the rear of the building. This is accessed via the pend and a controlled barrier. NB: THE IMAGES BELOW SHOW THE PREMISES BEFORE COMPLETION OF THE REDECORATION.